Wellington, NZ, 2012: Double exposures captured in camera on a twenty-dollar toy camera called the “Photon“. 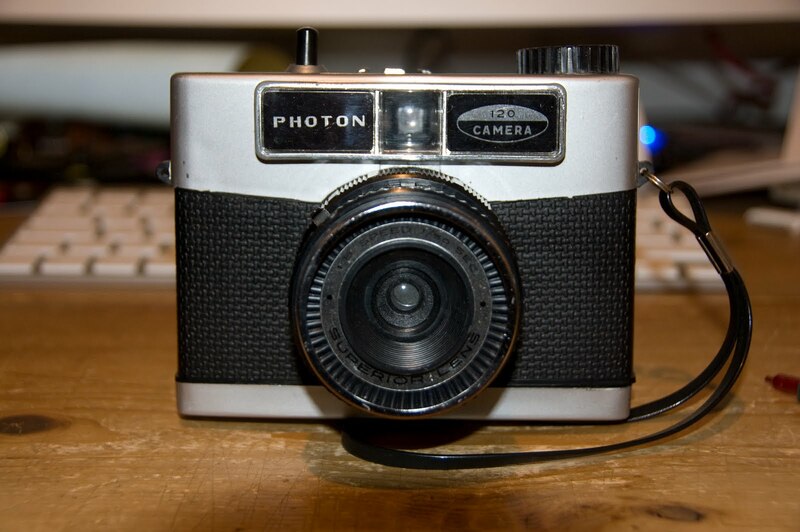 One of many versions of the now famous Diana, the Photon sports a “Superior” f/8 lens with only one shutter speed of 1/50th of a second. Infamous for their dubious construction, soft focus, light leaks and vignetting, they are also celebrated for their abstract, impressionistic and artistic results. The Photon seems to be one of the more obscure variants to be produced by the fantastically named “Great Wall Plastic Factory” of Kowloon, Hong Kong.